With a line waiting out front that stretched around the corner and up the street, there was no question tonight’s show with US metal bands Whitechapel and Devildriver was going to be a brutal one. While it’s unfortunate that most of those people would miss the opening act due to the HiFi’s super slow entry process (to the extent that the tour manager would have to delay Whitechapel’s start time until everyone was allowed in well past 9pm), Whitechapel and Devildriver no doubt made every single punter in the full room forget about any annoying delays. 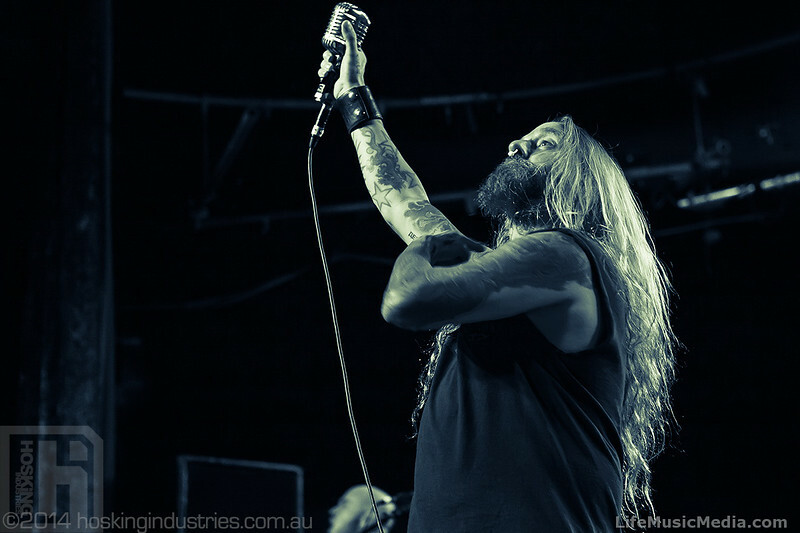 DEVILDRIVER + WHITECHAPEL ANNOUNCE AUSTRALIAN TOUR!! 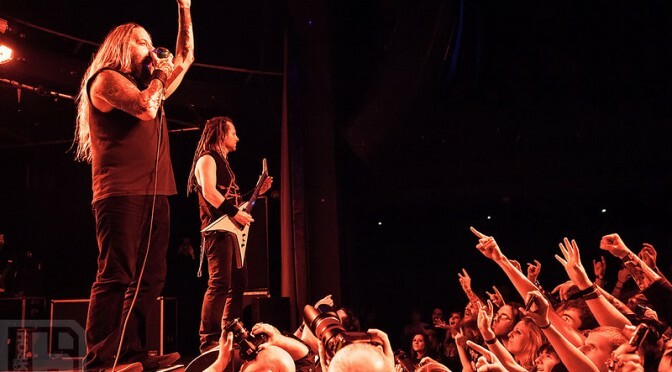 DEVILDRIVER have been slaying their way across the USA in a string of sold out shows with the irrepressible WHITECHAPEL in tow. These two titans have joined forces and will be bringing their pure metal forces to Australia in September. While many bands in the modern era are already withering away, DEVILDRIVER have proven to mutate, grow stronger, deadlier and more immortal. 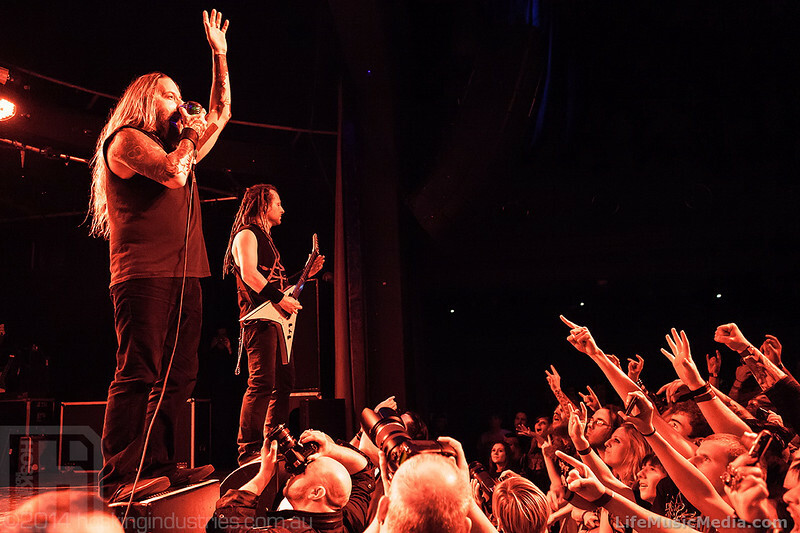 DEVILDRIVER conjure genuine chaos and make it beautifully brutal in their crushing live performances. Who can forget their now legendary appearance at Download 2007, which arguably generated the biggest circle pit in history? Or any other live show they’ve played for that matter? Soundwave 2011; A culmination of metal bands from around the globe unite and embark on a tour to end all others as the sun sets on Australia’s summer festival season. 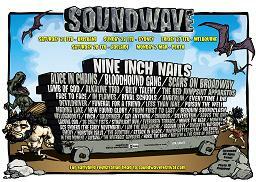 One year on, Soundwave organisers have again outdone themselves arranging all aspects of such a high scaled event to ensure all are satisfied with the days experience. Situated once more at Brisbane’s RNA showgrounds the venue area this year is enlarged as additional stages have been added. There are 8 in total this season allowing for a very broad ranging choice in bands available to be viewed at any given time of day. 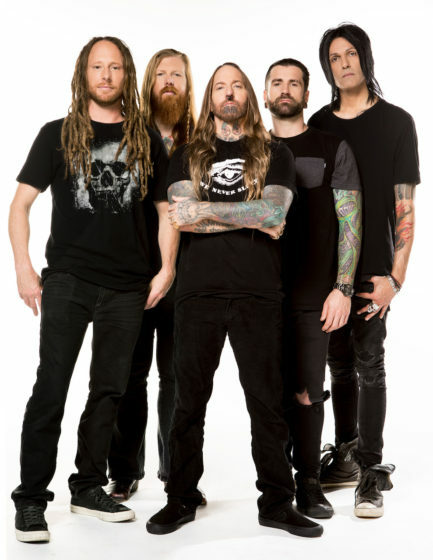 DEVILDRIVER has always been a band on a three-pronged mission: Work hard, rock harder, and kick as many asses as possible in the process. 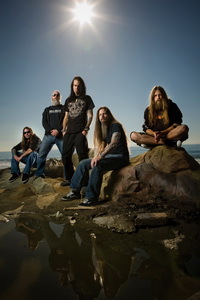 Since the arrival of their self-titled debut in 2003, DEVILDRIVER have made a massive impact on the metal scene with their monstrous grooves, brutal, haunting vocals and crushing live performances. Their brilliant new album ʻPray for Villainsʼ only further cements them amongst metals elite. “Frantic pace, unrelenting power and a whole shitload of attitude, Pray for Villains is a killer record…honestly, words cannot prepare you for this one.” – Metal Hammer. 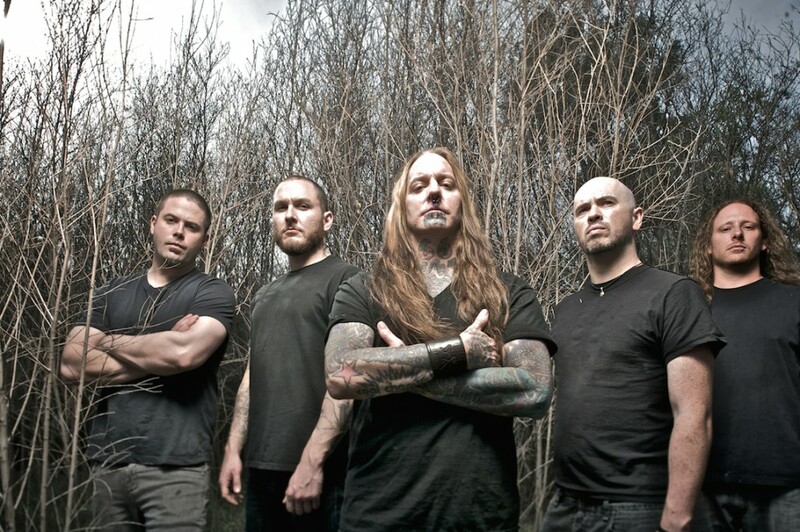 Prepare for the onslaught…DEVILDRIVER will be taking no prisoners! The afternoon brought with it dark clouds that took away the light but not the heat, and those of us wrapped in black shuffled through the cyclone wire fence that surrounds Riverstage dripping with something a bit more corporeal than anticipation. High on Fire began as soon as the gates opened, which meant they finished while I was still trying to fuel up on full strength beer before entering Riverstage’s mid-strength terrain. High on Fire are rumoured to have a huge sound, structurally destructive to smaller venues, and I had been keen to watch that sound explode in the open air of Riverstage. But with four bands scheduled, and only four hours to fit them in before Riverstage’s 10pm curfew, I should have known better. Shadows Fall were second up, and put on a short, powerful set which showcased the blistering guitar solos the band are known for. The Black Eyed Peas reign supreme again this week, as they achieve their fourth week at the top of the ARIA Singles Chart with “I Gotta Feeling”, giving the band their tenth week straight at number one. Just two more weeks at the top will cement the Black Eyed Peas in ARIA Chart history as the only act to achieve 12 weeks running in the No.1 position. The single also remains in the top spot on the ARIA Digital Track Chart for the sixth week straight. To celebrate the extension in operating time we have added a couple of surprise additions exclusive to Soundwave Sydney.